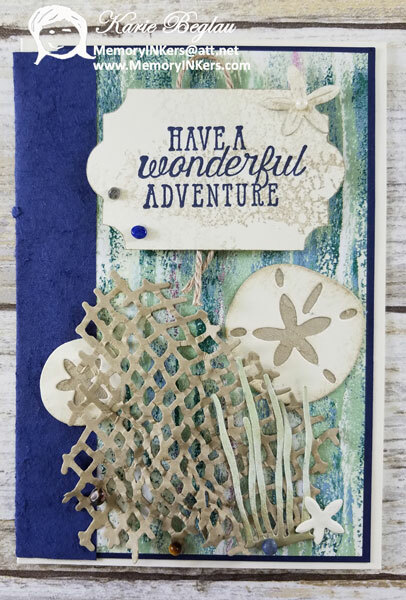 I first fell in Love with the Under the Sea Framelits, however, I wasn’t so sure about the Sea of Textures stamp set, still, I added the bundle to my pre-order and I am so glad I did because now I love the stamp set too! 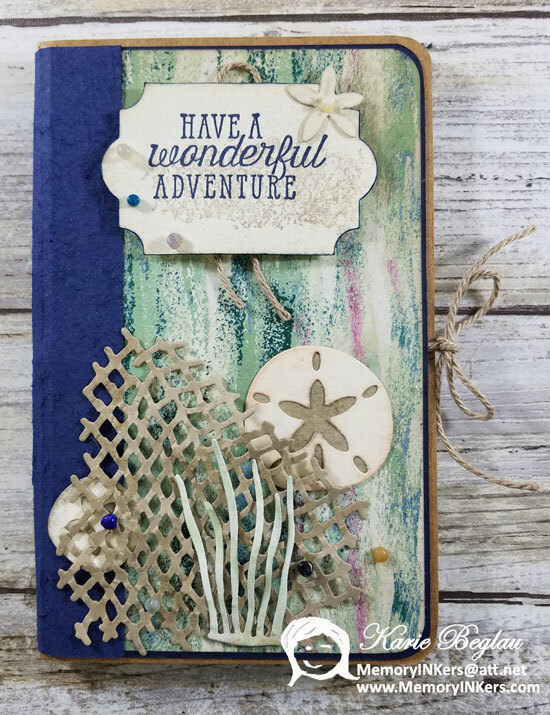 This little travel notebook was inspired by something created by Shelli Gardner, Stampin’ Up!’s founder, at our OnStage convention in April. I couldn’t get a picture that would show that the fishing net has Wink Of Stella in random spots, as does the little star fish attached to the sentiment. The book ‘binding’ is Night of Navy card torn with the Faux Suede technique. 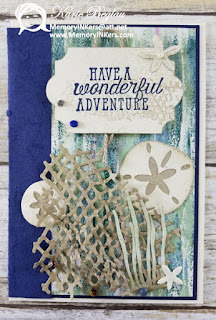 One of my favorite things are the little Tranquil Textures Sprinkles that are added to the front. Maybe not very practical, but I love it anyway. 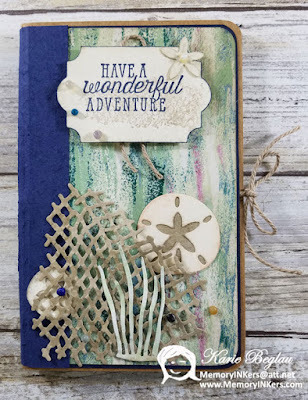 You can see how I made a card version of this project on my YouTube video above. Here is the Card & Tag I created in the video. I hope you will scroll down to the end of this post and leave a note to let me know your thoughts. Just remember to scroll back up and click the next button below to see what the next hopper has to share with you. 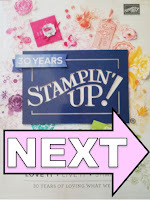 Please contact your Stampin’ Up! demonstrator if you have any questions or to make a product purchase. 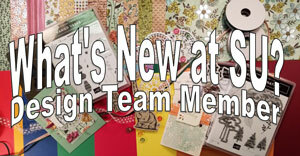 If you do not have a demonstrator, you can use the below link to order products from me. I would be happy to answer any questions about products, the techniques shown here or help you join the MemoryINKers team. Thank you for joining us on the What’s New at SU? 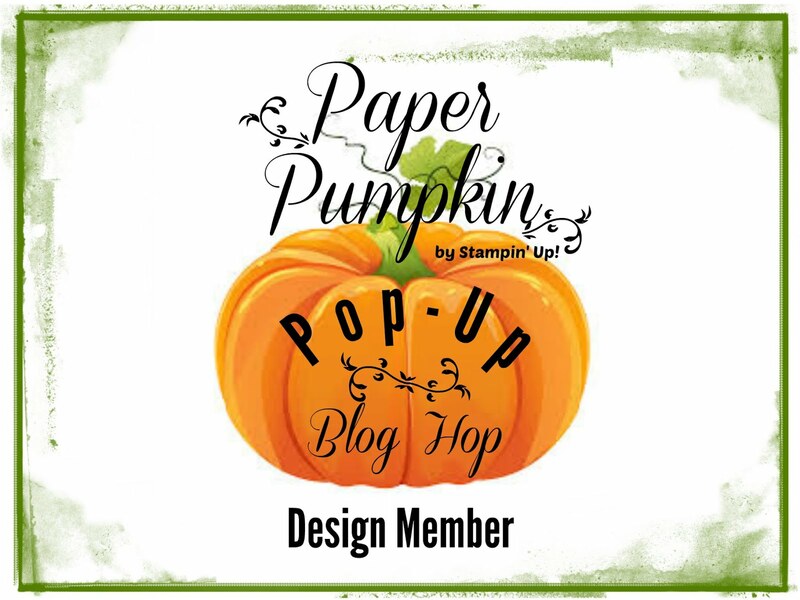 Blog Hop! 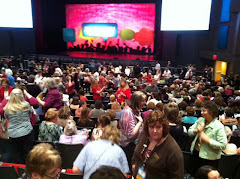 We will be back again soon! 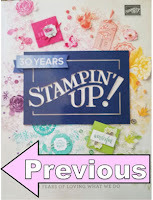 Please contact your Stampin’ Up! 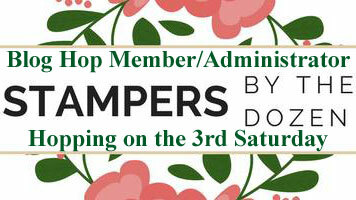 demonstrator if you have any questions or to make a product purchase. 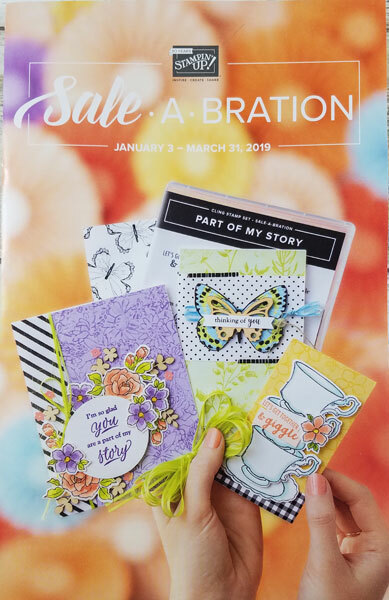 If you do not have a demonstrator, use the links at the bottom of this post to order products from me. I would be happy to answer any questions about products, the techniques shown here or help you join the MemoryINKers team.